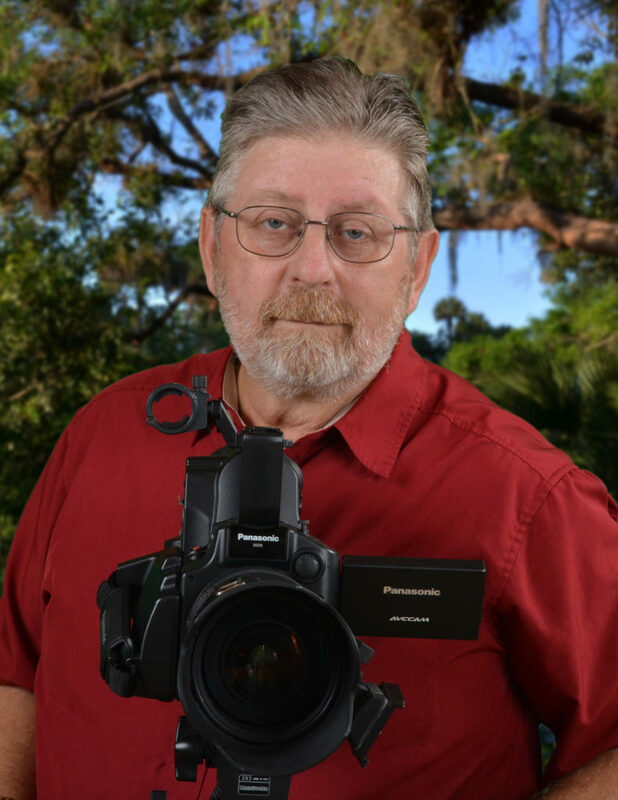 February 15 7-8:30 p.m. Environmentalist John Nelson discusses the history of the St. Lucie River, discusing the hurricane of 1928 and the state and local government’s efforts to dike and control Lake Okeechobee by draining excess water into the St. Lucie River. Cash bar and munchies. Museum members free, others regular admission. RSVP 772-225-1962 or RSVP@ellliottmemuseum.org. Seating is limited. Elliott Museum, 825 N.E. Ocean Blvd., Stuart.